The best way to get to know a community is by scheduling a tour. See the facilities, meet the staff and residents, and get a feel first hand what it's like to live at Right at Home Livermore Valley Home Care. 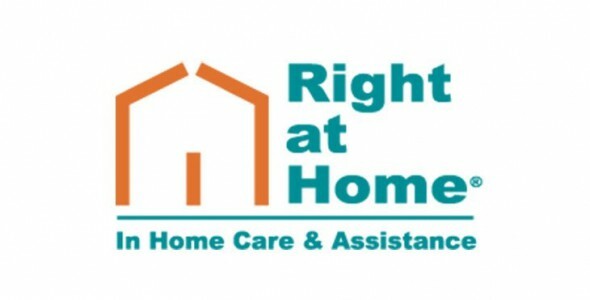 Right at Home provides in-home caregiving services for thousands of families across the nation. We offer companionship and help with everyday tasks that have become challenging for an aging person. This may include things like meal preparation, laundry, housekeeping, hygiene and grooming. We also offer services for those with special care situations caused by numerous medical conditions such as Alzheimer’s disease and other dementias. Call us to learn more about the specific services we provide. From the moment you call, we begin considering the specific needs of your loved one. We ask questions during the initial call or meeting to form a basic needs assessment. After discussing your particular situation, we will prepare an initial Custom Care Plan and then work with you to fine tune that Care Plan based on your loved one’s specific needs. Once the plan is agreed upon, your local Right at Home team matches the right caregiver to implement the plan. Every Right at Home caregiver goes through an extensive interview process, including background checks. Once hired, caregivers are trained through Right at Home University to ensure that they’re able to deliver the care set out in your loved one’s Custom Care Plan. Before providing care, they’re bonded and insured.